Enjoying Canberra Through the Year - Holy Smithereens! 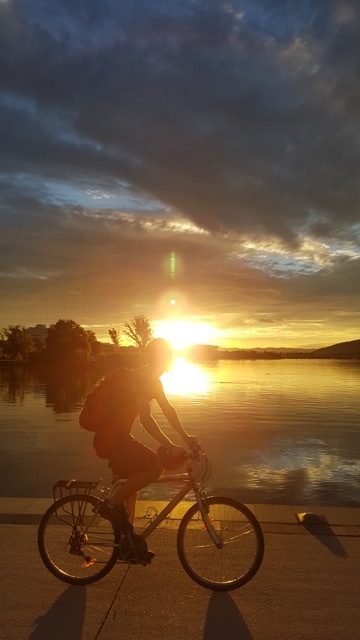 We all have a friend like Canberra. In school, she’d be the quiet, brainy one with a cool vibe. She has a wry sense of humour, will laugh with you, but won’t start jokes. Not one to be trendy, she wears timeless pieces, is never clumsy and always composed. She would later on embark on a thriving career. She will be CEO of a company, heading 500-1000 employees. Not quite as cutthroat as Miranda Priestly (of the Devil Wears Prada), but has the hallmarks of a reliable leader. She’s not the most exciting friend, but we all go back to her every now and then because she’s steady, reliable, and never loses composure. However, unlike Canberra the person, Canberra, Australia’s capital is now slowly and quietly transforming itself to a ‘happening’ place. 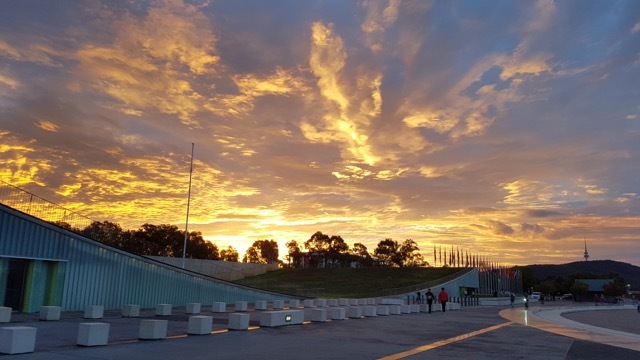 Little wonder then that The Lonely Planet recently named Canberra as the best Australian city for travel in 2018 and is also included in the Top 10 Cities in the World list. Canberra is listed third , and is the only Australian city, in a list that included: Seville, Detroit, Hamburg, Kaoshung (Taiwan), Antwerp, Matera (Italy), San Juan (Puerto Rico), Guanajuato (Mexico), and Oslo. As Canberra steadily ranks higher in popularity, we can only anticipate that more tourists will flock, and it might be trickier for you to find yourself a hotel in Canberra. Many people try to squeeze a visit to Canberra on a long weekend, or try to work out the best time to visit Canberra. But what not many know is that Canberra is actually a great destination year-round. There’s always something to do in Canberra from summer through winter and the seasons in between. Lake Burley Griffin holds a lot of concerts and Christmas / New Years’ events over this period. I personally find it to be an excellent running / cycling ground especially after 6PM, when the sun is just starting to set and the weather is starting to cool down. There’s definitely more to Canberra beyond museums and galleries. With new suburbs, restaurants and events popping up, it is definitely a great place to visit, all 365 days of the year. January being the middle of summer is usually the hottest in Canberra. Temperatures range from mid-20’s to high 30’s (Celsius). Personally, I take the opportunity to stay indoors a lot in January (and have the a/c on full blast). But for those visiting Canberra, this is the perfect opportunity to go museum-hopping. 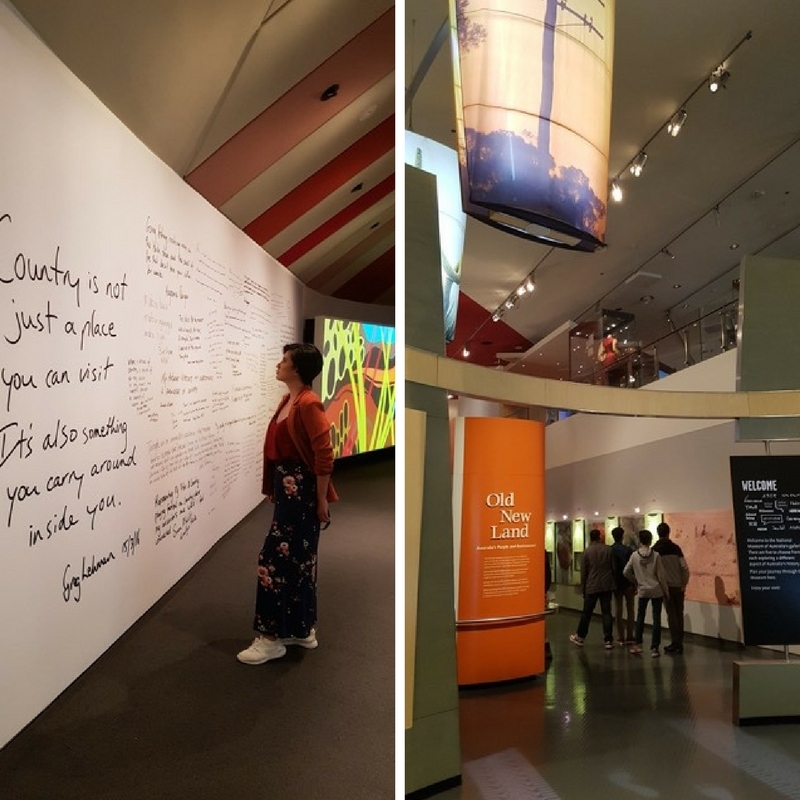 Canberra is known for its museums and galleries ( Questacon, National Museum of Australia, National Gallery of Australia, Australian War Memorial, etc) and if your goal is to visit most museums in the Nation’s capital, I suggest that you do it in January. That way, you get to cool yourself and avoid the heat as you learn and discover. You also won’t feel too bad about missing out on outdoor activities as it can really get quite hot. If museums are not your thing, or you simply want to get a break from being indoors, gear up and attend Summernats. Summernats, short for Summer Nationals, is Canberra’s annual car festival that has been running since 1987. Tires screech and burn in this rowdy festival that has become a genuine Aussie icon. The Summernats runs for four days. Four days of extreme high-octane automobile action which includes the world’s biggest burnout battle, along with two nights of massive concerts. So you see, Canberra only lets loose once a year. But when it does, it goes Mad-Max-meets-Woodstock levels. 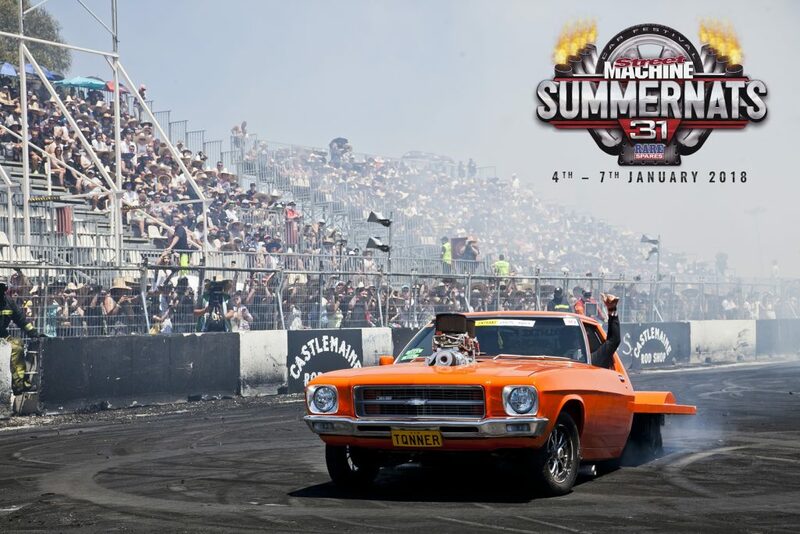 The 2018 Summernats will be held from 04-07 January. 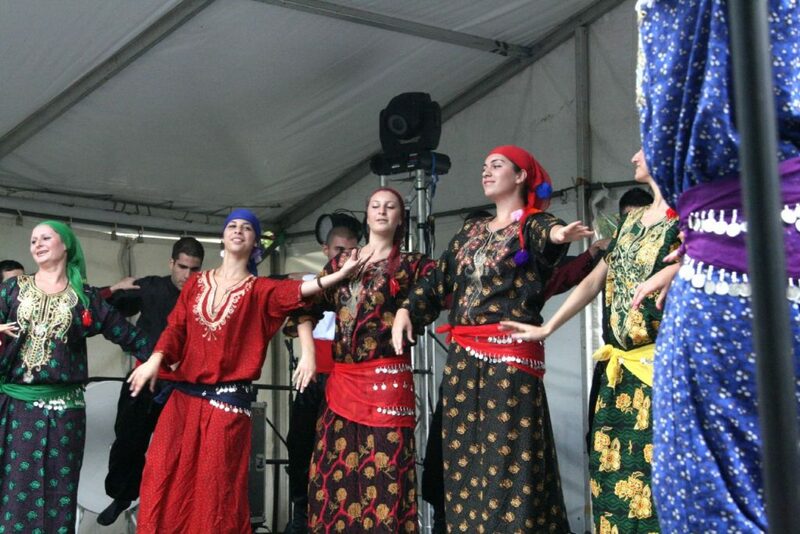 Every February, the centre of Canberra (Civic) transforms into a sort of United Nations alley as the annual Multicultural Festival is held over a weekend. You can take a mini trip “around the world” as you hop over countries and continents with International food stalls, activities, live dancing and music and exhibitions. This is a free, family-friendly event that gets people from interstate visiting the capital. Except for the fact that it is my birth month and that it starts Autumn in Australia, March doesn’t seem to be an exciting time of the year overall. No major events or holidays. 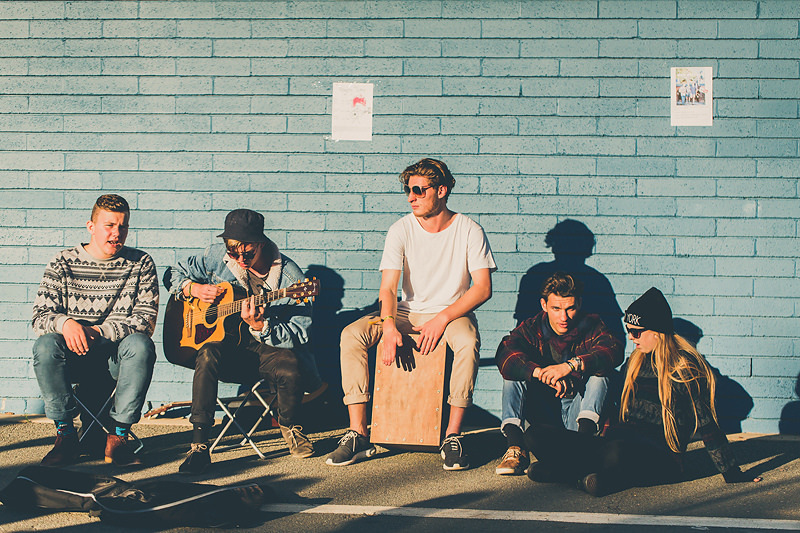 But in Canberra, March is a bustling month filled with festivals. Enlighten Canberra is held every March over ten days. 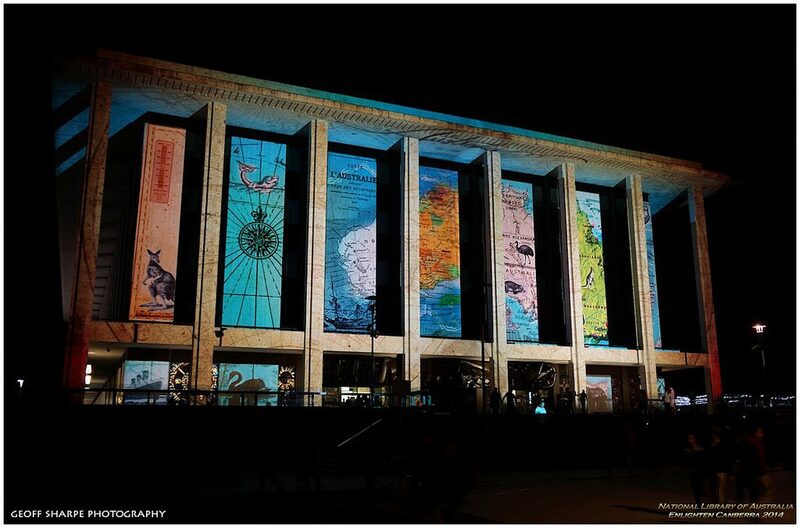 To celebrate the beginning of Autumn, most National buildings in Canberra will be lit up with architectural projections. There’s also live music and performances, film showings and exclusive dining events. If you’re an early riser and are not afraid of heights, come to Canberra in March when the Canberra Balloon Spectacular is held. Considered to be one of the world’s longest-running hot air ballooning events, the balloon festival takes off (and inflates) from the grounds of Old Parliament House at 6:15 AM each day. It’s an early start but you will be rewarded with views of the Capital, and breakfast is also provided (for a fee) until 10 AM. 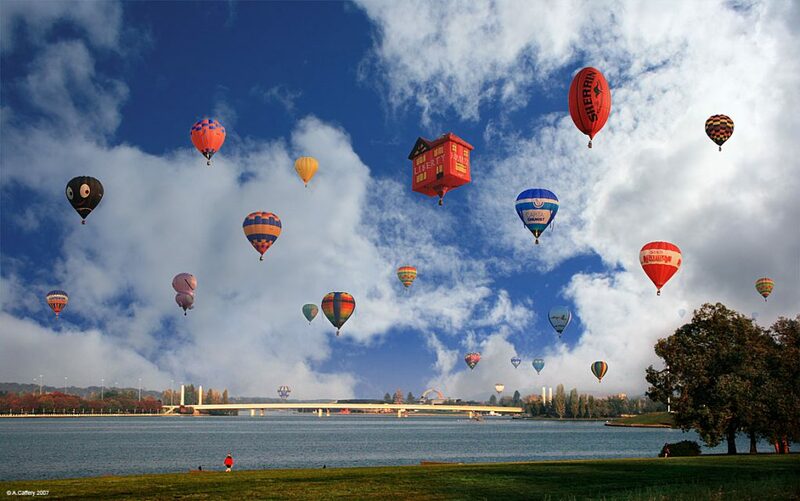 Balloons from across the globe are flown in to Canberra for this event, which runs over nine days. And if going up up and away in a balloon doesn’t really thrill you, viewing the balloons from the ground is also quite a spectacular experience. 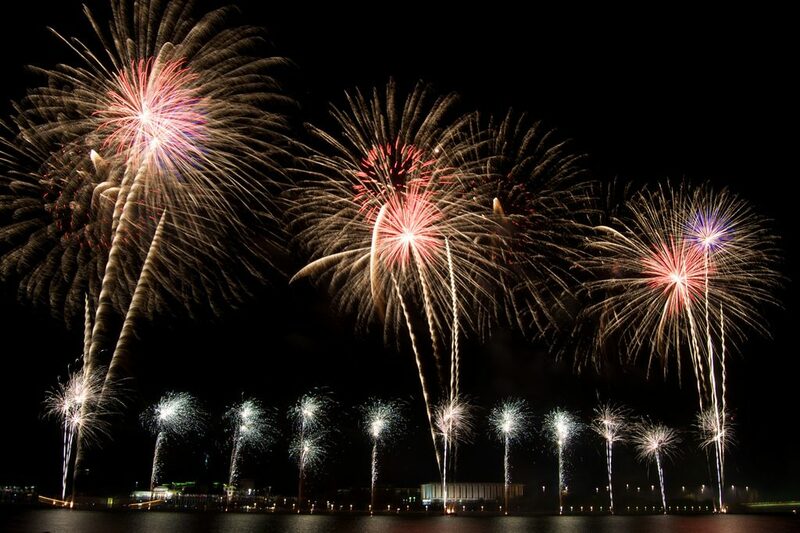 The skies are literally lit as fireworks go off in time with musical beats and soundtrack provided by FM 104.7 The fireworks display itself lasts for about 20 minutes, but there are shows and live performances in the afternoon. Every Easter weekend (which is usually either end of March – April or April), the EPIC (Exhibition Park in Canberra) transforms into a small vibrant and colourful village full of dance and music. The National Folk Festival in Canberra features themed bars, cafes and stalls that line the park. Stalls feature handcrafted items from local artisans, and camping is also provided for up to 5,000 people in the grounds. And if you happen to be in Canberra for ANZAC Day, it’s a must to attend the Dawn Service at the Australian War Memorial. This is probably the next best thing to attend a Dawn Service (next to Gallipoli itself). Every year’s live telecast of the Dawn Service is directly streamed from the Australian War Memorial. I’m not going to lie, winters in Canberra can be blisteringly cold. Temperatures sometimes reach below zero. The best way to deal with winter is to face it head on! The centre of Canberra (Garema Place in Civic) becomes Winter Wonderland as it plays venue to an outdoor ice skating rink. The theme replicates a European winter, with ‘christmas’ markets surrounding the rink (food stalls). 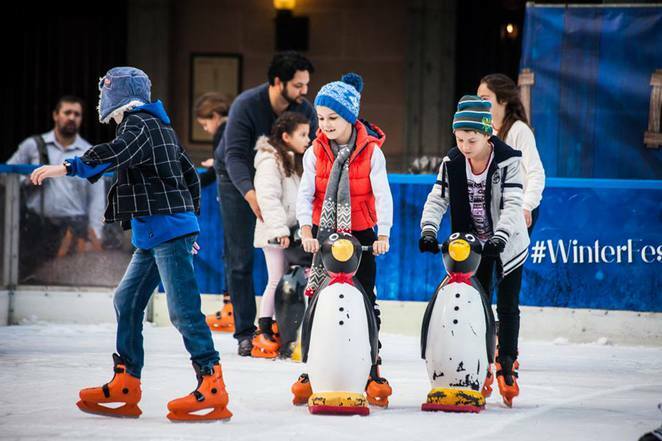 This is a perfect way to have your cold Christmas fix in Canberra, as Christmas in the capital is usually a scorcher. 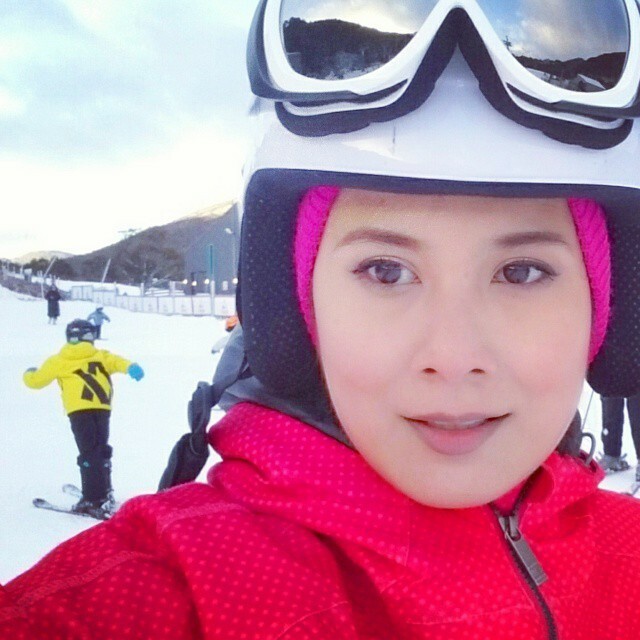 It’s also ski season during June to July (or August), and Canberra is a great base to drive through to the Snowy Mountains. June to August is also Canberra Truffle Festival. The Canberra region and its surrounds has a similar climate to the truffle-growing regions of France, so it is famous in Australia for its Black Truffle. The festival allows visitors to visit truffle farms and enjoy degustation dinners. Restaurants and hotels around Canberra also take this opportunity to feature truffle on their menus and usual dishes. 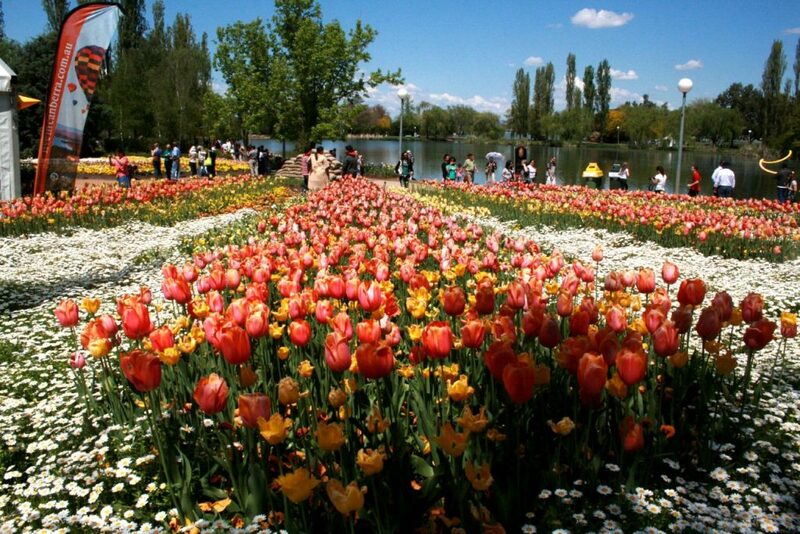 Floriade is probably Canberra’s most popular ‘pop-up’ tourist attraction (next to the museums). Magnificent floral displays about Commonwealth Park, and around Lake Burley Griffin. This gigantic floral display lasts for a month, and signals the arrival of spring in Canberra. As the weather turns more pleasant, people are starting to resume their jogging and running routines outdoors. Canberra’s even landscape and roads make it the perfect venue for runners. It’s extremely easy to incorporate outdoor running in your lifestyle if you live in Canberra. So every September sees the Canberra Times Fun Run. It was first held in 1976 to commemorate the paper’s 50th anniversary. Forty-one years later, the fun run is still standing strong and is one of Australia’s most welcoming and inclusive running event. Have you been to Canberra? What do you love about it? This post is written in partnership with Accor Hotels. Hi there, my husband was in Canberra yesterday and he really loved it, was checking out a uni course. We have had such great stays in Canberra, loved the Novotel and its cool pool. I can imagine that living there would be really good, after the too-much-hustle-and-bustle of Sydney. Must get back there again and explore some more. I think of it as a good foodie destination, so many great places to eat and getting to them is so easy. I went to Canberra back in August and wasn’t expecting much, but I LOVED it. The food was amazing! What a nice blog and article.Thanks for sharing with us. Your photos are amazing. I choose my month . Ofcourse it is MARCH – Lights and Balloons month. It seems fabolous.I take there in my to do list.